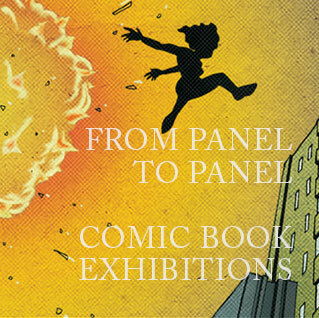 Established in 1998, New Approach is a nonprofit group, affiliated with and located within Medialia Gallery. 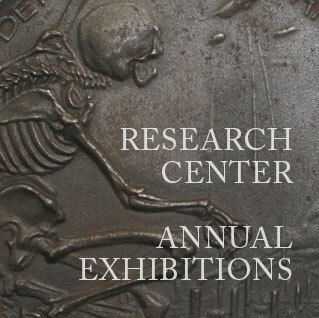 In 2001, an additional exhibition space—Space III—was established as a contemporary medallic art research center. The mission of the organization is to promote emerging artists and curators, as well as encourage public awareness and exposure toward unconventional medallic art. 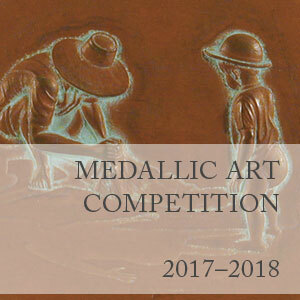 In addition to specially curated exhibitions and competitions, numerous reference materials relating to medallic art and medals are on view at the Research Center. 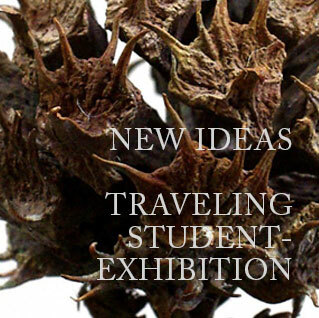 The genesis of the nonprofit organization began as an annual international traveling student exhibition, New Ideas in Medallic Sculpture. Created by Mashiko, the founder and director of Medialia Gallery and New Approach, the exhibition series has included 12 international universities as of 2016. 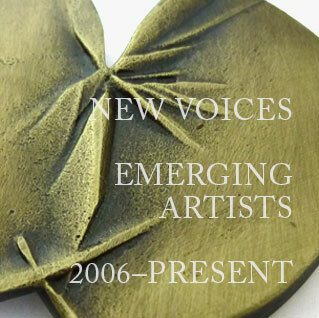 The New Voices series, held since 1999, is another annual event showcasing medallic art by emerging medalists from around the world.